Summary: When Katie Kitrell is shipped off to boarding school by her distant father and overbearing mother, it doesn’t take her long to become part of the It Crowd. She’s smart, she’s cute, and she’s an Olympic-bound swimmer who has a first class ticket to any Ivy League school of her choice. 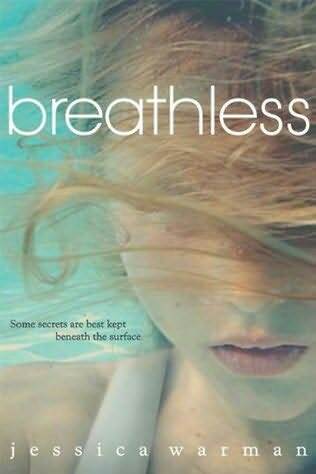 But what her new friends, roommate, and boyfriend don’t know is that Katie is swimming away from her past, and from her schizophrenic older brother, Will, who won’t let her go. And when he does the unthinkable, it’s all Katie can do to keep her head above water. Remember how I said I'd only enter for the ones begging to find a home with me? Well, that's still true, but they are vastly over-rating my book shelf space! Great books, thanks so much! I would love to be entered for this! Wow! This sounds like a great read! Sounds like a great book. I've never even heard of it before. Thanks for the contest!! Want to read this one. Enter me please! Thanks for hosting! Love this cover! enter me please. Another great one, thank you! I love books where the summary alone has me really hooked and this one really does! Thank you for the chance to win it!!! Thanks for the contest! Please enter me. I'd love to read this!! Sounds really good. Thanks for the contest! AHHHHHHHH!!! 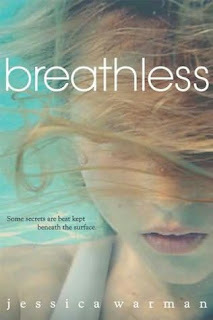 I have been wanting this book BAD!!!!!! !